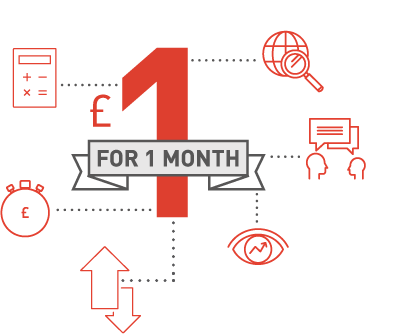 Subscribe to the new Shares digital bundle and receive the latest investment coverage and tools for just £1 for the 1st month and then just £12 a month. With Shares you get much more for less. More coverage, more insight, more tools and more real time, 24/7 access to the latest daily movements to funds, stocks, investments and trusts. 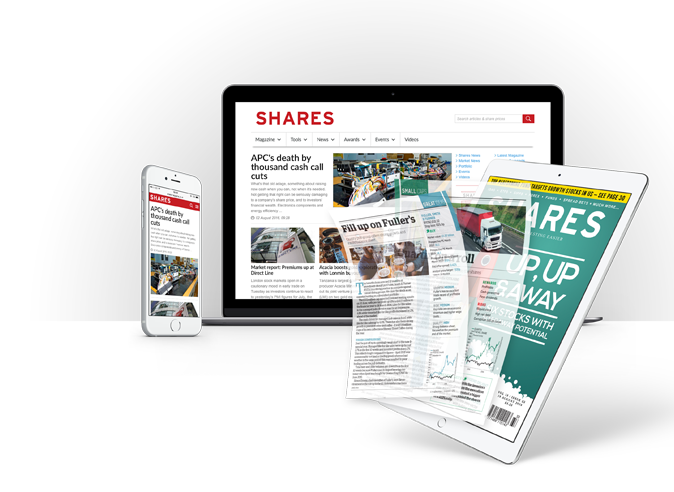 Access the latest weekly digital Shares magazine, full of analysis and investment ideas on companies, funds, investment trusts and personal finance. 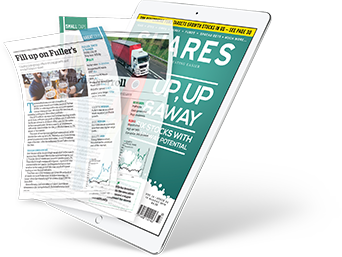 Written by industry experts, we can help guide you on where the markets are going, not just report on what has happened. 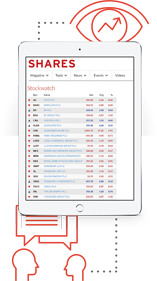 Every week we provide a multitude of investment ideas, essential data on the markets and unmissable articles giving you insight into stocks, funds and much more. You will be able to get essential details on these products with a click of a button including financial history, charts and broker views. All this information will be free to Shares subscribers. Our job is to educate and empower so you can make informed investment decisions. We’re proud to have been one step ahead with all the major issues this year. We warned you about the sectors that would be hit by a Brexit vote months before the event. We also correctly predicted a resurgence in emerging markets, forewarned about recession and inflation fears that now grip the market, as well as kept readers one step ahead with informed analysis on many different companies and funds. Just look at the results for articles in the past six months. Sound Energy is up by more than 300% since we wrote on the stock in April and BooHoo.com has doubled in price since our article in March, to name but a few examples. Readers should also have made a packet from companies that have received takeover approaches since we wrote about their attractions including ARM Holdings, Premier Farnell, Sierra Rutile and Wireless Group.